Two new bags built for any weather. 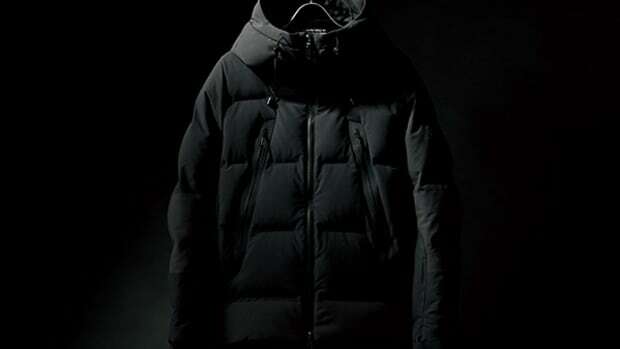 Japanese outerwear brand Descente Allterrain introduces its second bag collection with none other than Yoshida and & Co.&apos;s Porter. 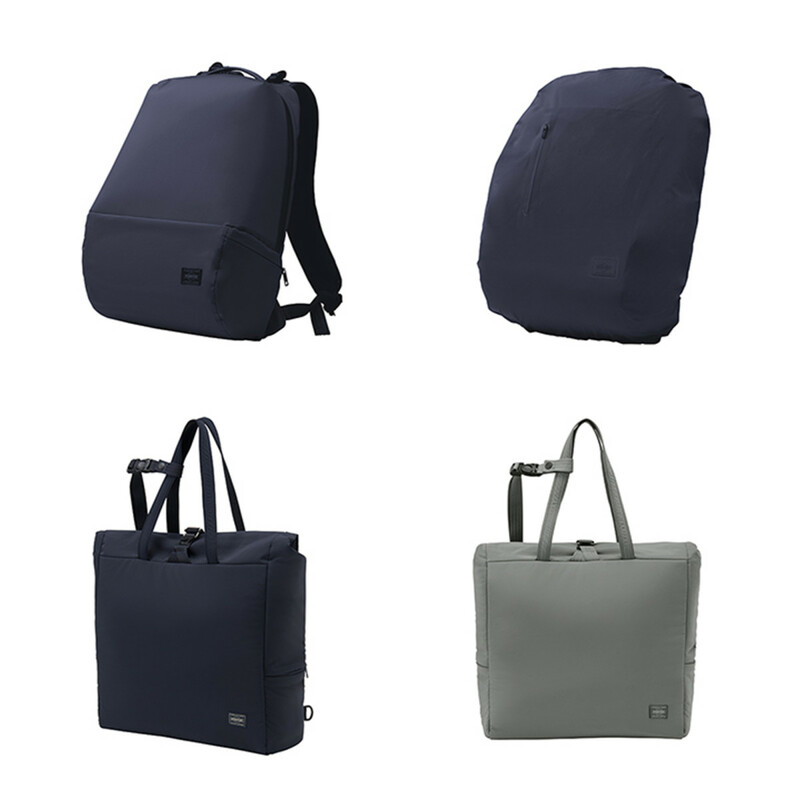 The new line consists of two styles: a backpack and tote designed with Porter&apos;s signature pared-down aesthetic. 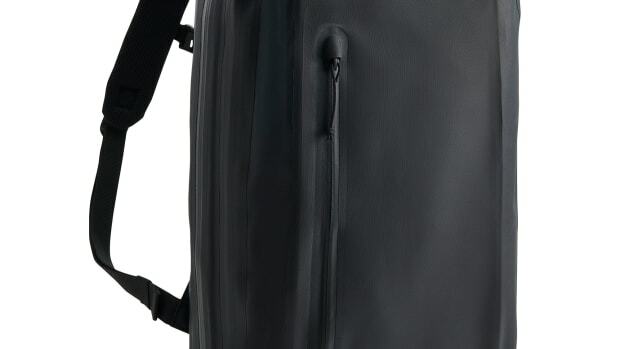 The bags also use Gelanots 3L mesh reverse fabric that&apos;s normally found in technical apparel and the backpack has an integrated waterproof cover that hides in a dedicated compartment to add another layer of rain protection. The styles feature Cordura-reinforced panels to increase durability. The bag is constructed from Cordura Polyester 450D. 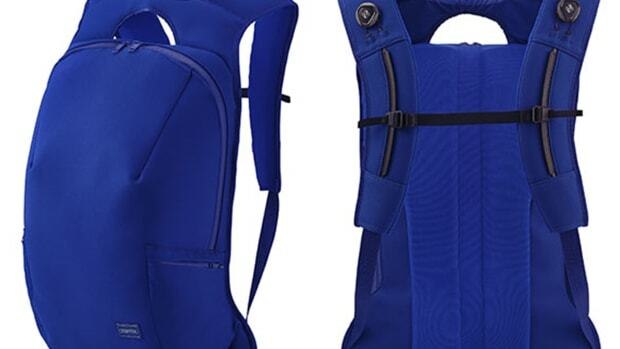 The backpack swaps out the straps for a BOA lacing system.